If you are wondering that how you can extract audio track from a video file, then here is a way that you can use to get your videos to be converted to an audio format. We often find music tracks we like on YouTube. Many time we are just interested in audio part of such videos. 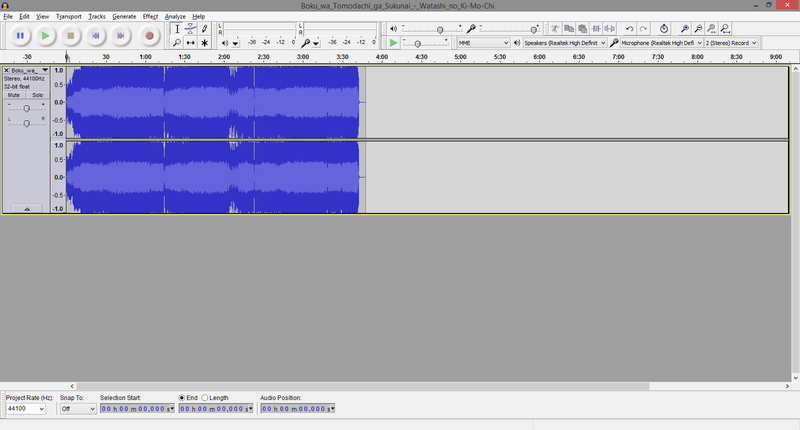 I used a freeware software – AoA Audio Extractor. It is very easy and simple to use. You just click Add files, select the video and click Start button or just Drag and Drop. You can also use with advanced custom settings. Supports extraction from AVI, MPEG, MPG, FLV (Flash Video), DAT, WMV, MOV, MP4, 3GP video files and exporting the audio as MP3, WAV and AC3 audio files. It can also be used to save any portion of the audio of a video file.